There is nothing more enchanting than landscapes in miniature form. The imagination cultivates breathtaking scenery made of nature’s beautiful, eye-catching plants, rocks, flowers, and other scenery. Welcome to easternmountainmodels.com. 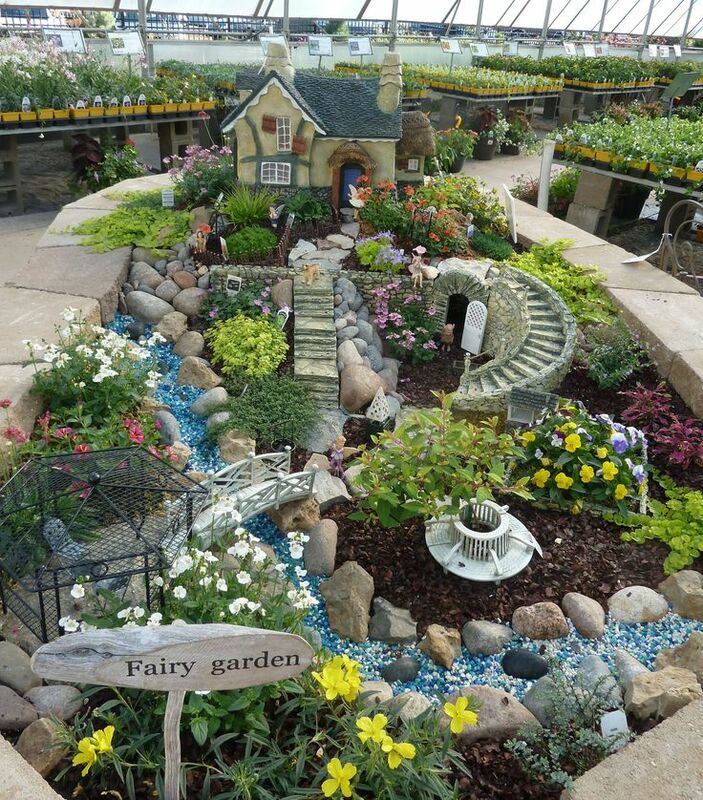 Miniature landscaping is a growing trend in gardening for the hobbyist or those looking for some garden therapy. From picking the plants to placing the scenery, we’re here to help you understand the process. Check out our how-to articles and stay up-to-date on the latest news. We give information about contemporary trends, helping to nurture your inner creativity. This is the website for step-by-step guidance on planning and building your next project. Gardens, landscapes, railways, and villages are delightful in miniature. Hobbyists have appreciated miniature gardening for centuries. In the 12th century, the Japanese elite cultivated the art of pruning Bonsai trees. In China’s art of Penjing, structures, figures, and boats compliment garden scenery. During the 1950s, Anne Ashberry planted gardens in troughs, on pedestals, so that the elderly and disabled could garden in comfort. Her miniature landscapes were mirror reflections of well-manicured gardens, according to rogersgardens.com. This interest in miniature gardening has evolved to captivate people from all backgrounds throughout the world. If you are creating a mini-landscape as a focal point for a garden or as a part of a larger diorama, you must decide the type of garden that you’d like. There’s plenty to choose from, including Zen gardens, country gardens, and formal gardens. What types of plants will you use? Are you including a pond, a bridge, or a railroad? We’ll help you to answer those questions with informative articles that help your creativity to thrive. For those who are passionate about this hobby, we understand that every detail is important. Let’s make sure your elements and spacing are in harmony. Miniature landscaping requires skill in placement and proportion. Building a project is most rewarding when all the components come together to make a bold and captivating miniature landscape.